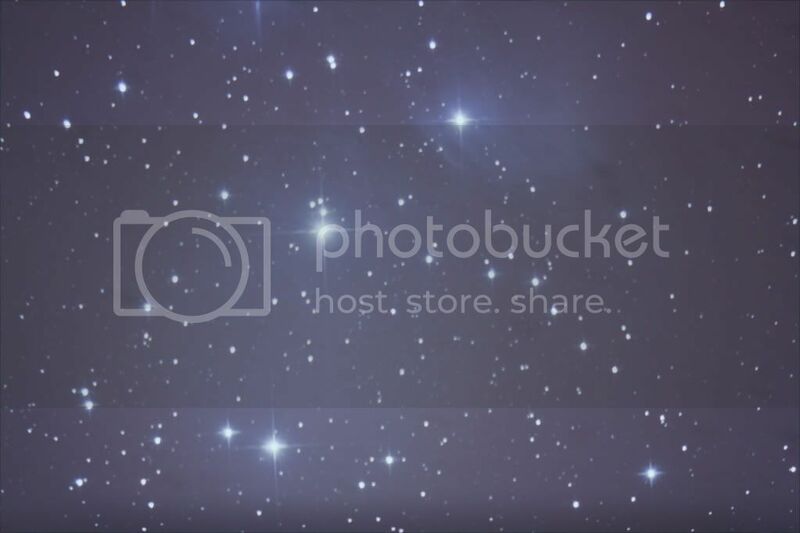 Start image, looks to bright. 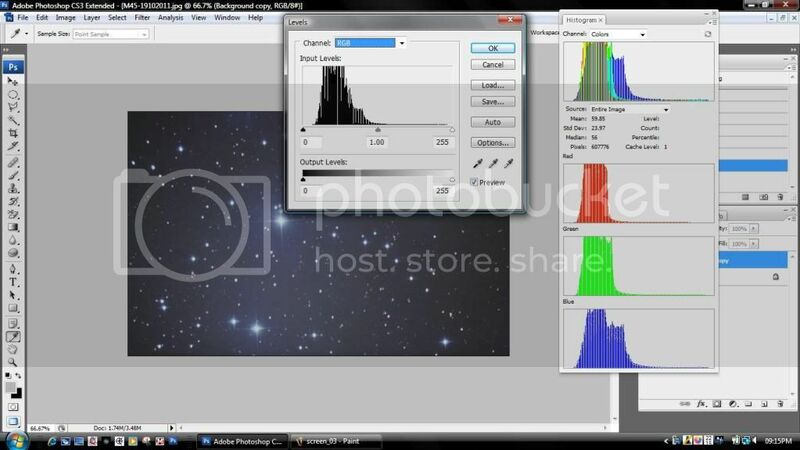 Now before I start I would crop the image to get rid of the darker edges because they show on the histogram and give a false reading, but in this case Ive left them on for now. 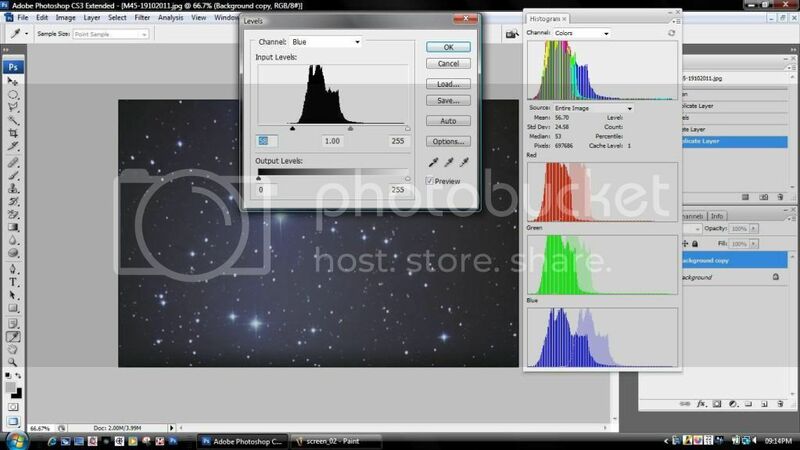 As you can see from the next image I have draged the Histogram onto the main screen and opened it out to show the 3 colour channels, if you are using a large screen you may not need to drag it on to the main window. On the histogram you can see that the black point (the begining of the slope) is way over to the right, and the individual colours don't line up. So we need to move the colour channels one at a time to set their black point and get them to line up to create a neutral background. Here you can see that I have clicked on the tab at the top of the levels box and selected Red and moved the left hand slider to just below the slope, the red part of the histogram has moved to the left in the main histogram window. Red, Green, and Blue lined up. Notice the black point has moved a bit, thats because you've removed a dark bit from the image, goto levels again and this time leave it set to RGB and move the black point slider to correct it. But its best to remove the edges before you start.